Mr. Tatar started his career with Lincoln Financial Advisors in 2003 as a Retirement Consultant focusing on employer sponsored 403b plans. 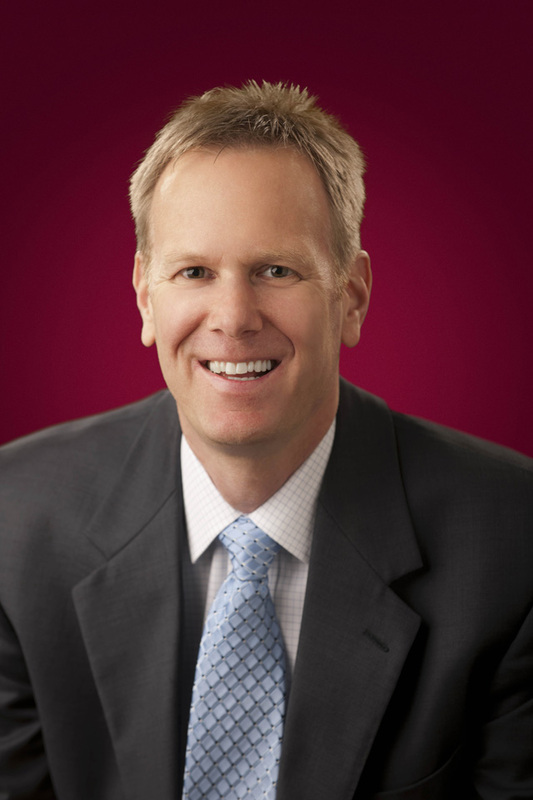 He has since expanded his practice to include comprehensive financial planning services. Kevin specializes in working with educators while preparing them for retirement. He also works with local non-profit agencies to administer retirement benefits to its employees. Kevin holds Series 6, 7, 63 and 65 registrations. He has received his Chartered Retirement Planning Counselor (CRPC®) and Chartered Retirement Planning Specialist (CRPS®) designations from the College of Financial Planning. Kevin graduated in 1990 from Wittenberg University with a business administration degree. He later received his MBA from Robert Morris University in 2002. Kevin resides in Glenshaw, PA with his wife Ann Marie and 3 children, Ryan, Maggie and Caroline. He enjoys coaching little league baseball and spending time outdoors with his family.